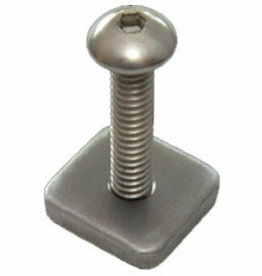 • High area and depth makes for exceptional hold. 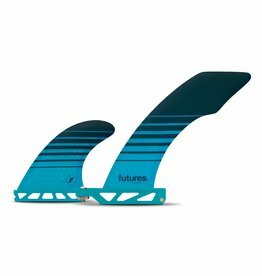 • Designed for nose riding and heavy footed pivot turns. 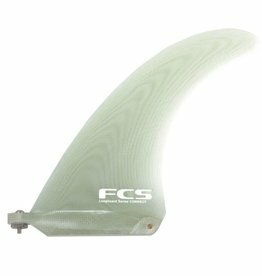 • ​Ideal for heavy logs and specialist nose riders. 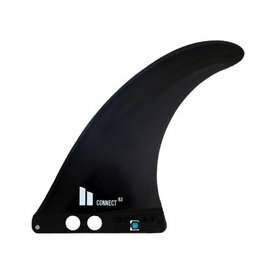 Harley Ingleby's XL signature template delivers maximum speed and drive for powerful surfers. 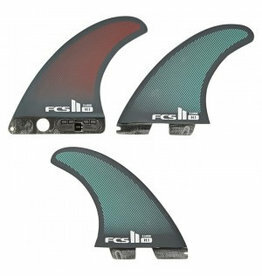 Ideal for performance longboards and wide hybrid models. 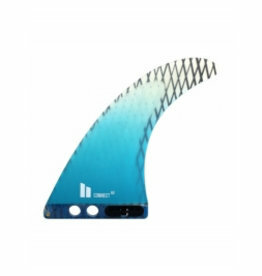 • ​Pivot in the pocket, lock the rail on the wave face and run the nose. 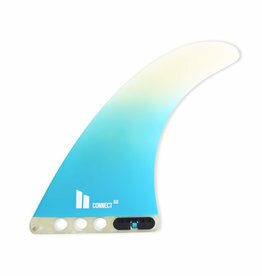 • ​Upright fin with minimal sweep and base. 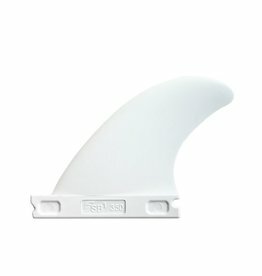 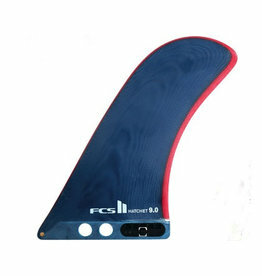 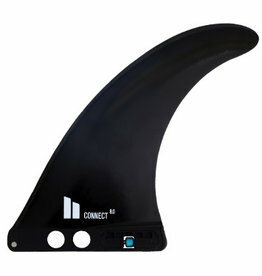 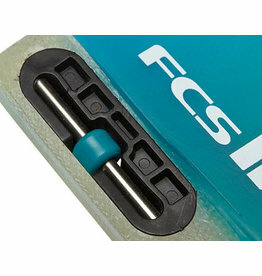 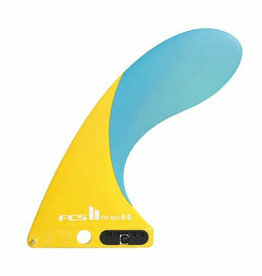 • ​Loose fin for performing tighter turns. 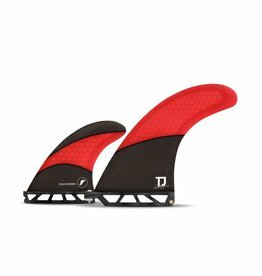 • ​Bigger sizes ideal for logs and nose riding (9" + 10"). 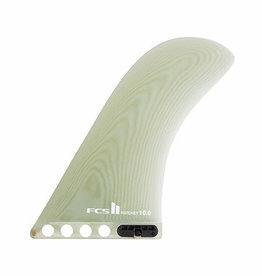 Futures - SB1 Thermotech - White - 3,5"